Â 1.Where is your factory located? 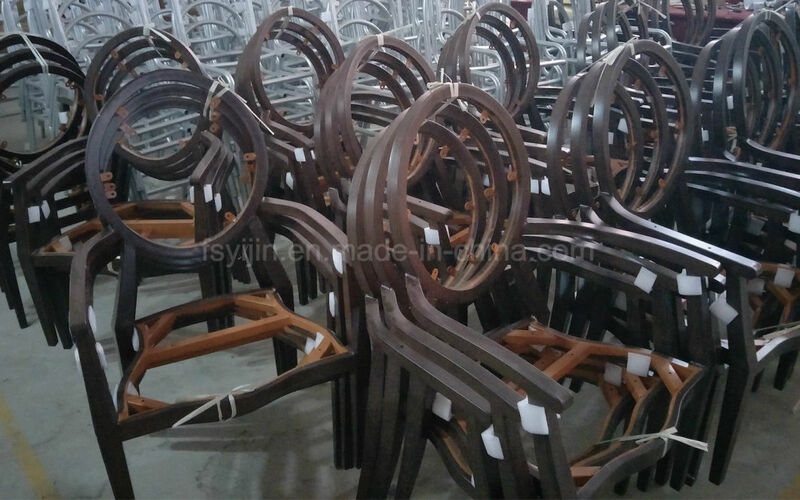 Our factory is located in Longjiang town, Foshan City, Guangdong Province, China. It takes about 1.5 hours by car from GZ. 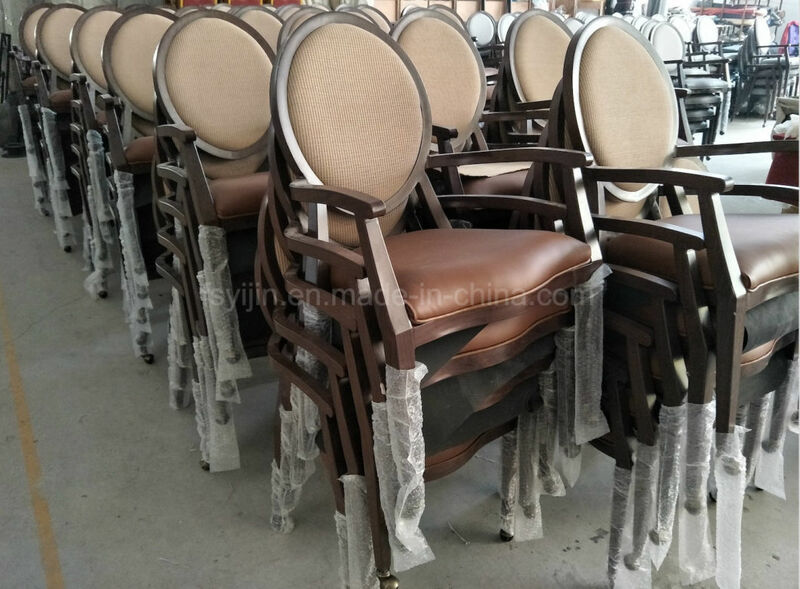 Yes, we can provide most of the chiavari chair samples. But we will charge a little sample fee and freight should be collected by your side,if you release the final order to us, we will return the sample fee to you. Normally it will take about 12-25 days, which is according to the type of product and quantity of your order. 5. 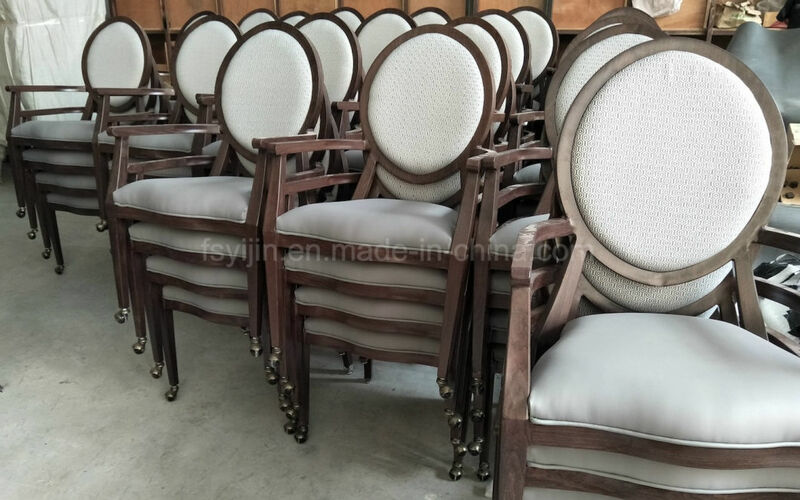 How long will my chiavari chairs be warranted ? We have 3 years warranty under the right use . 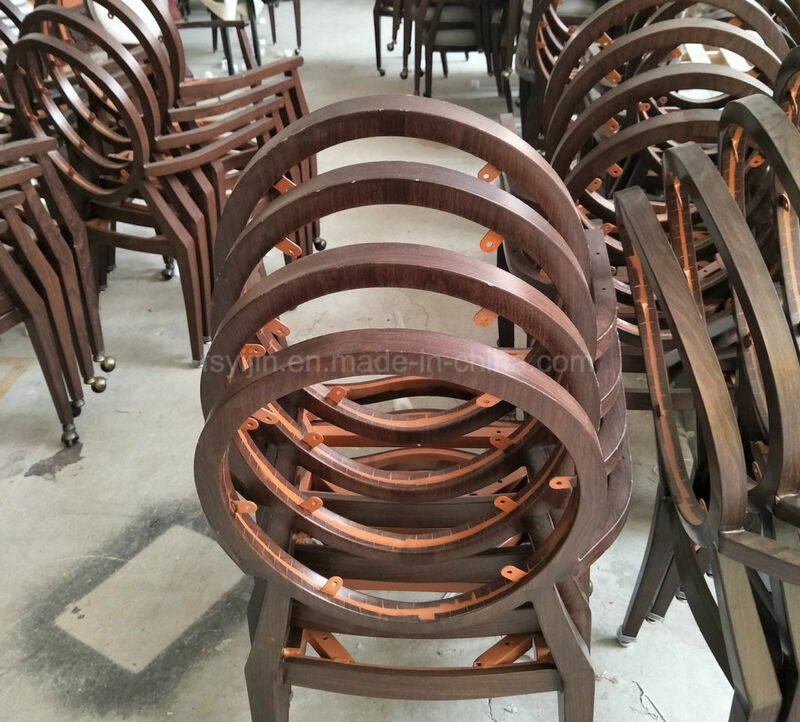 And we have 5 years warranty for the chair frame. We will send some oil painting with the products together. 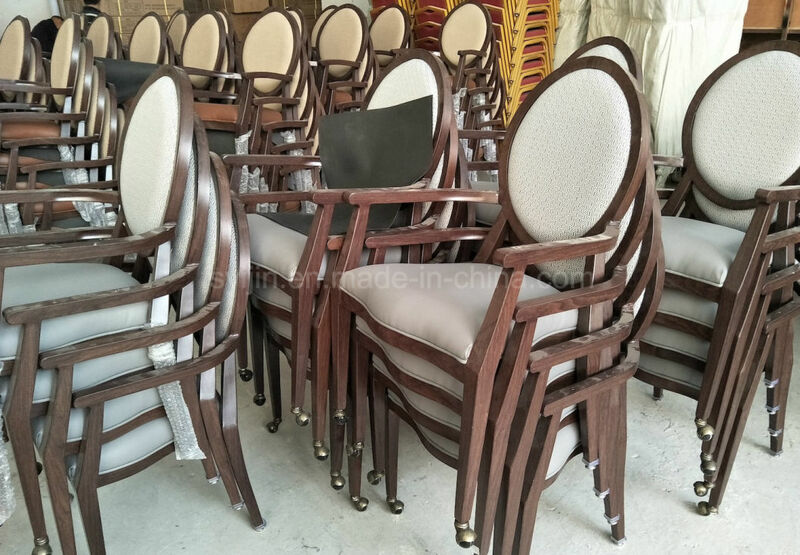 If your chairs scratche in future ,you can repair it.